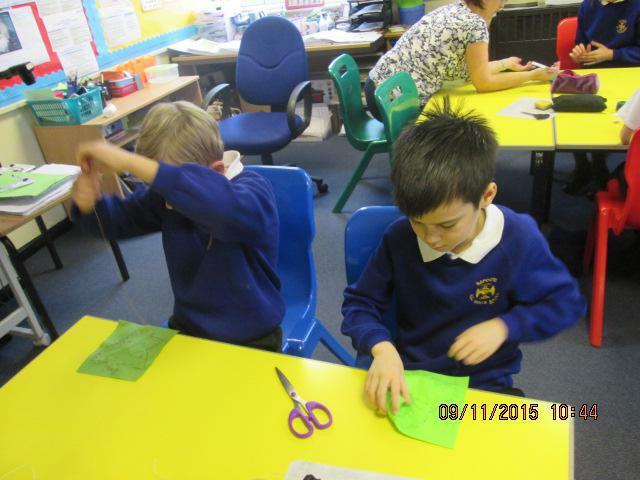 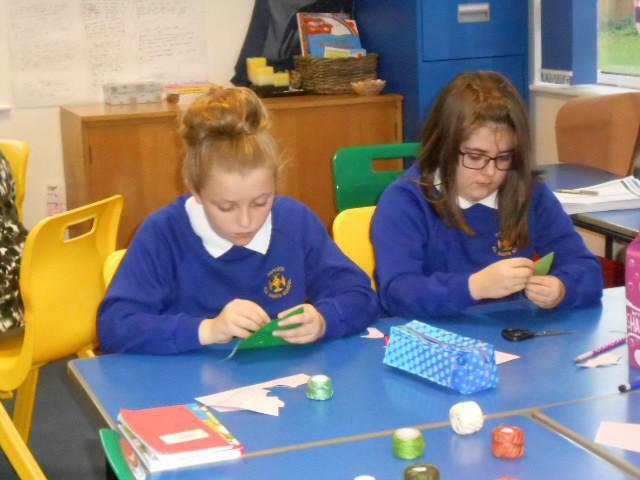 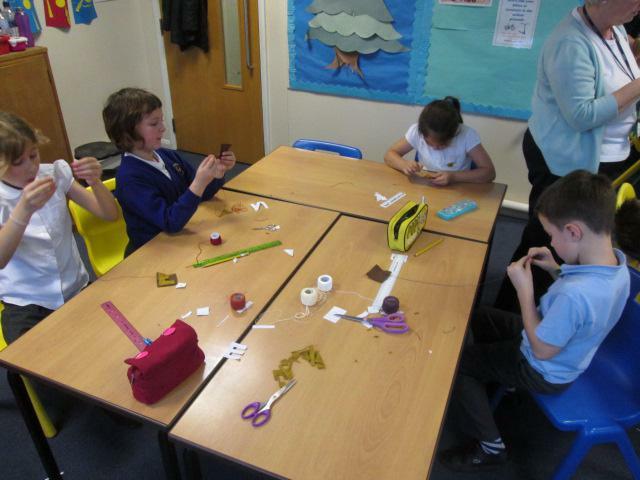 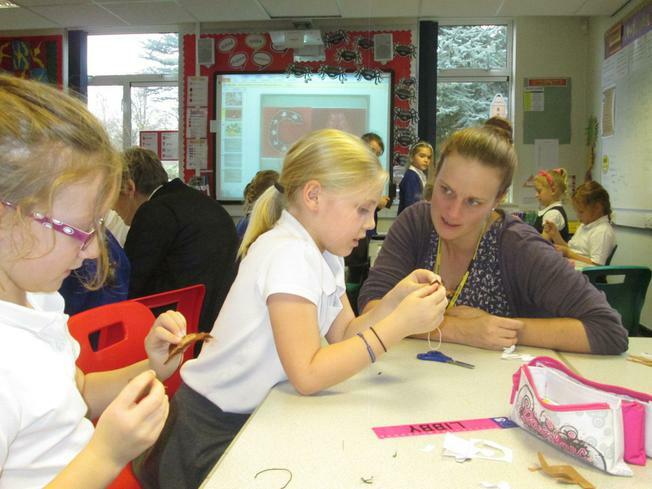 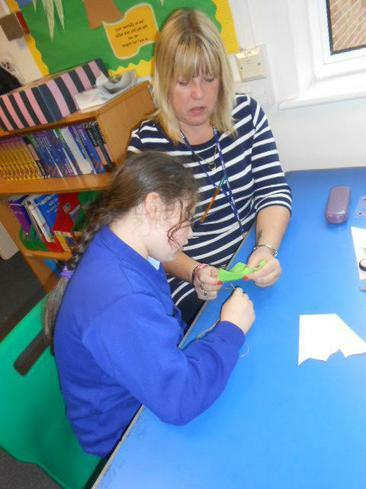 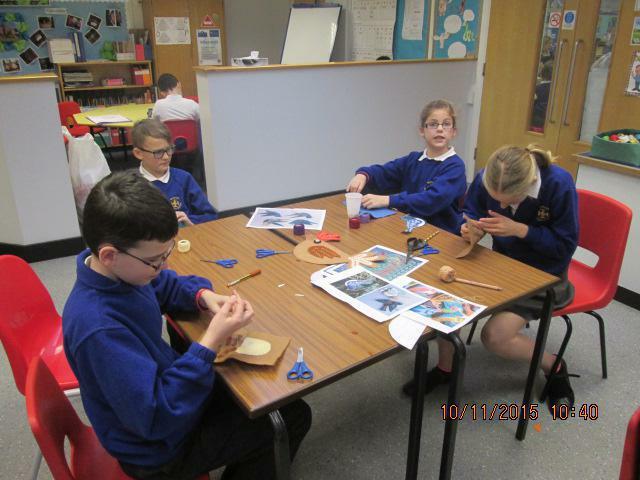 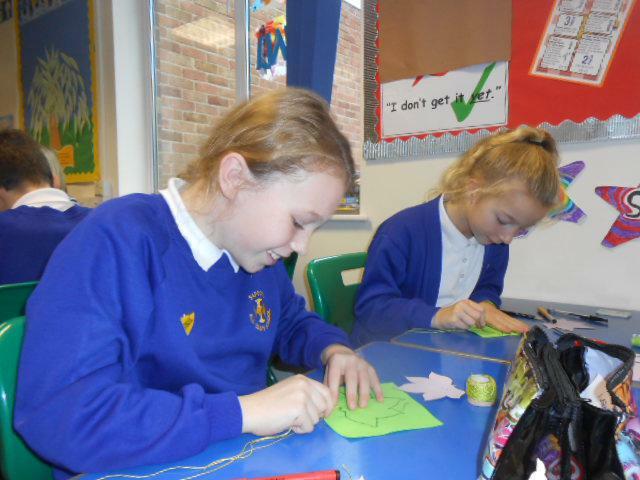 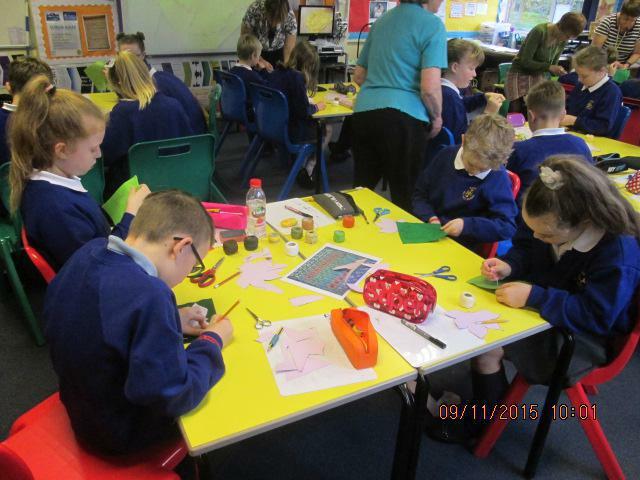 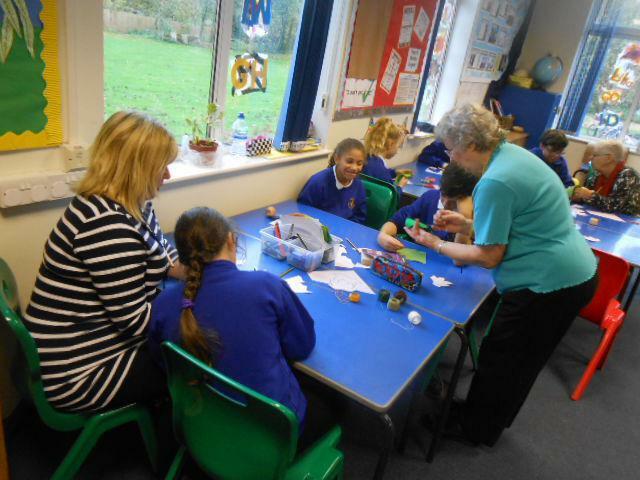 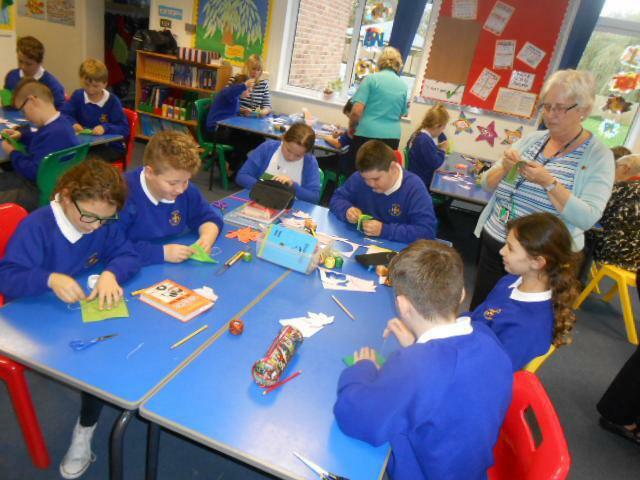 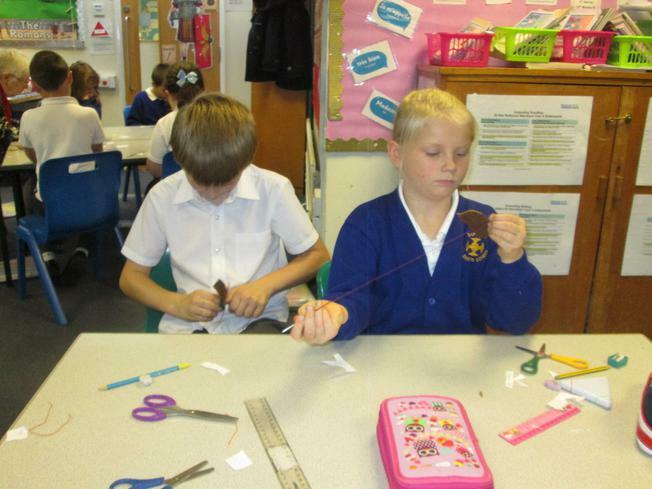 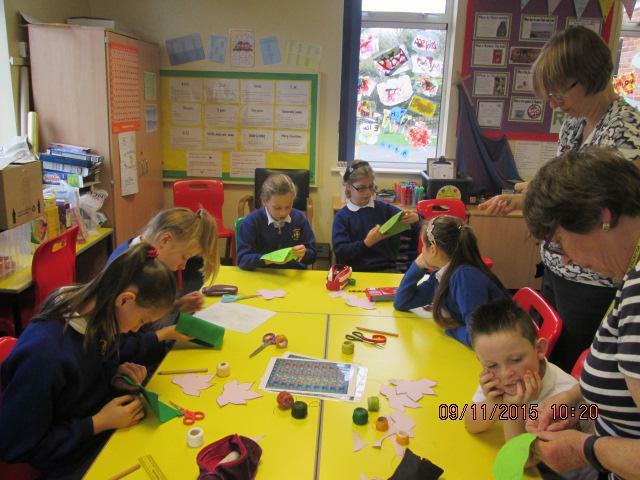 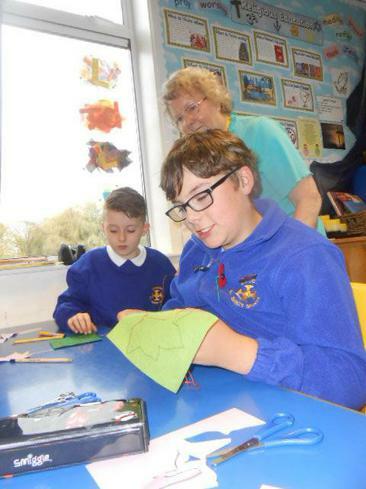 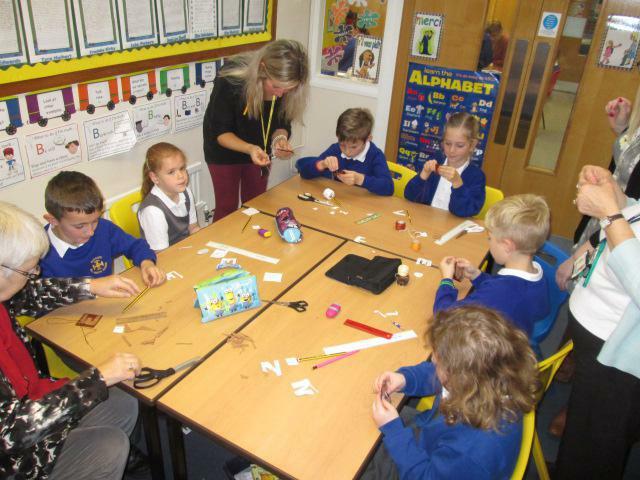 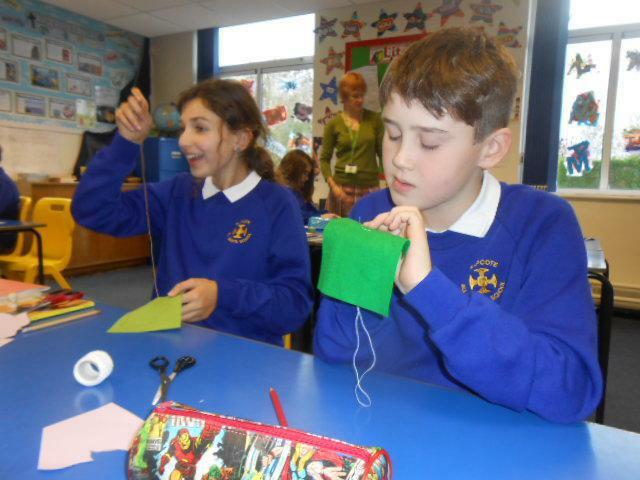 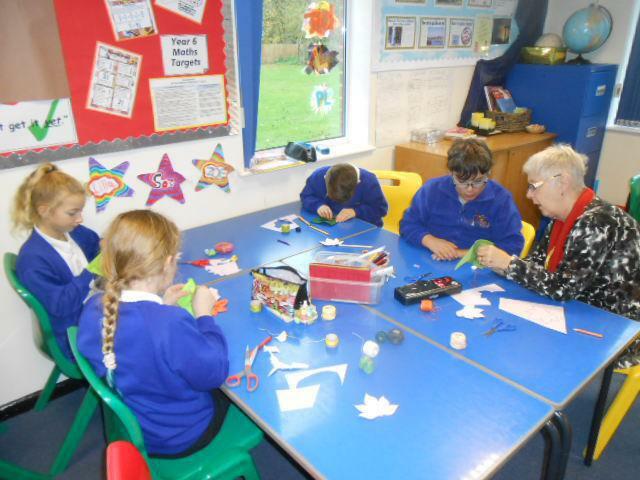 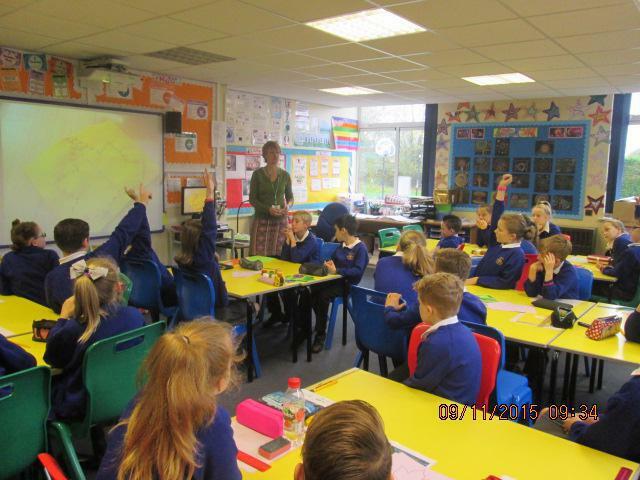 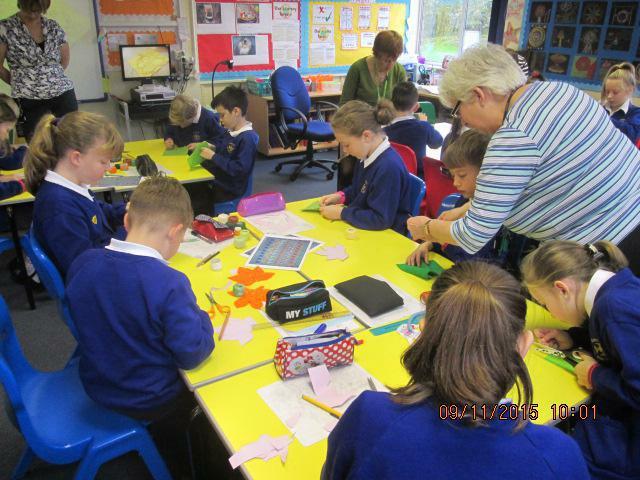 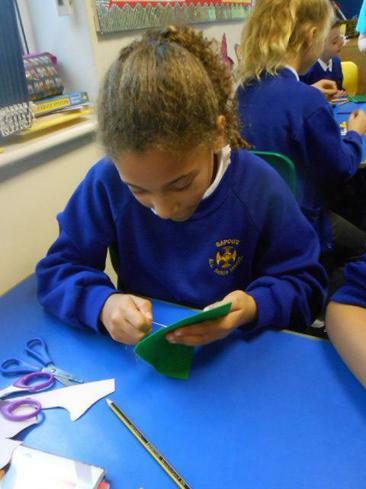 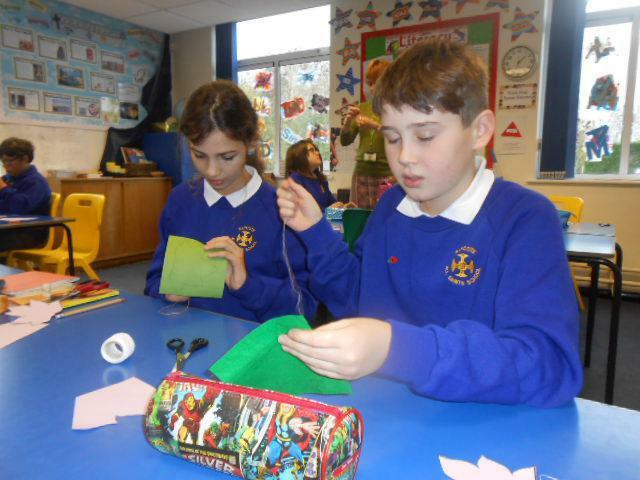 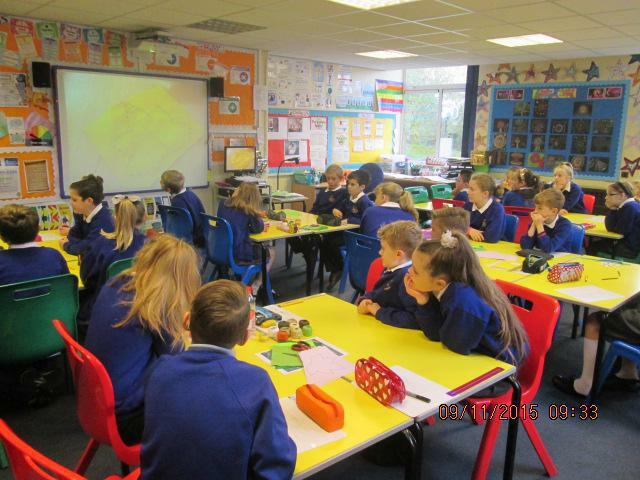 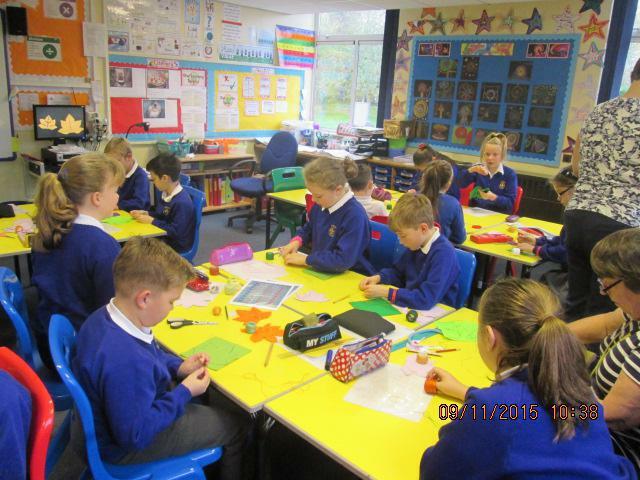 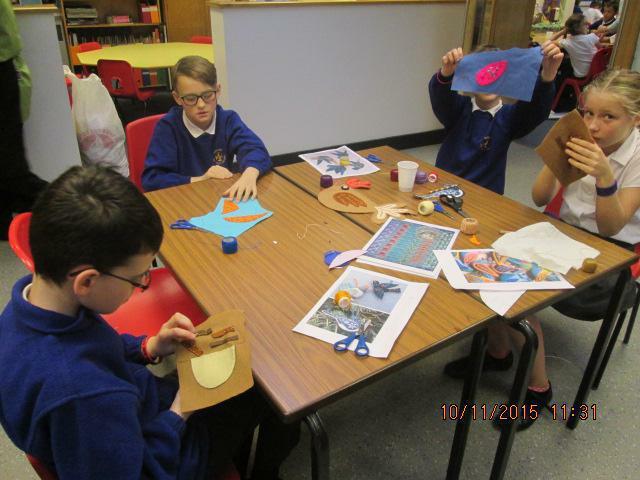 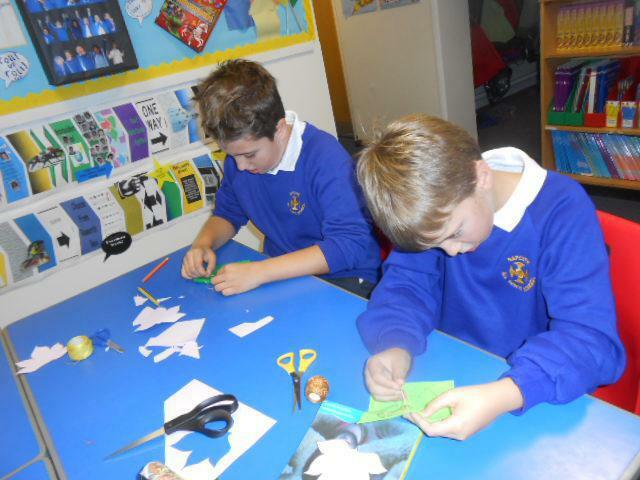 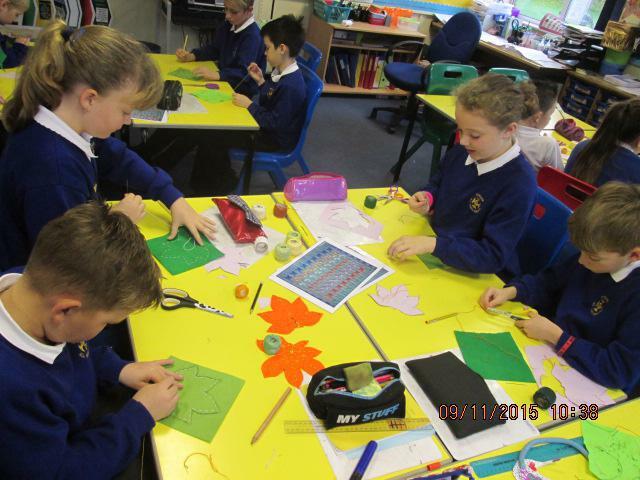 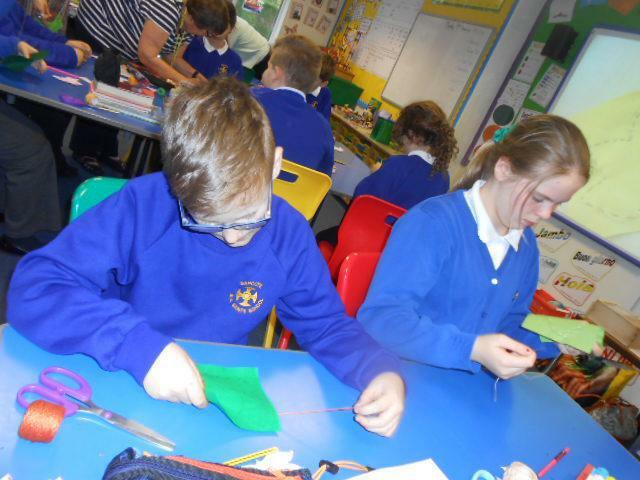 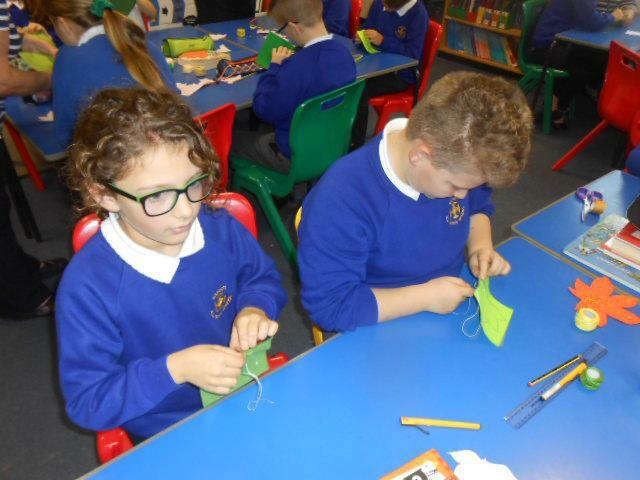 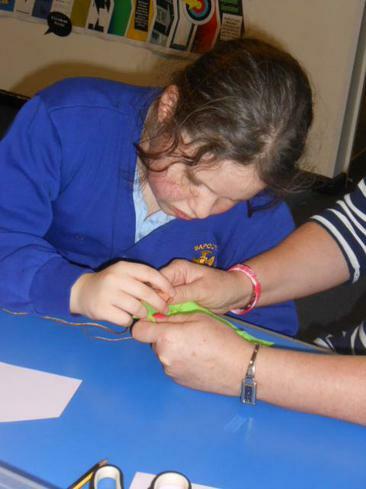 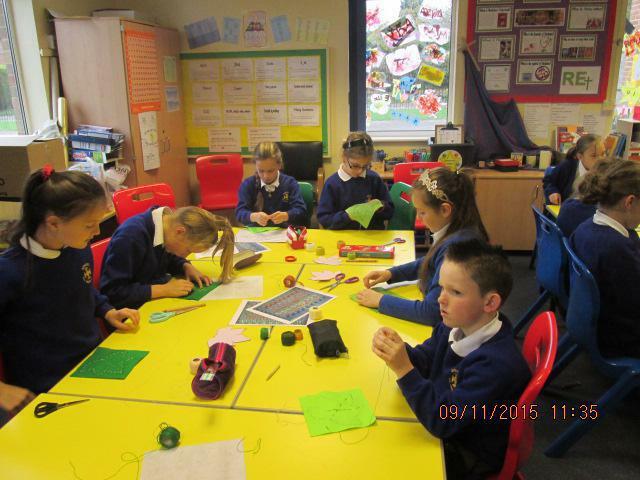 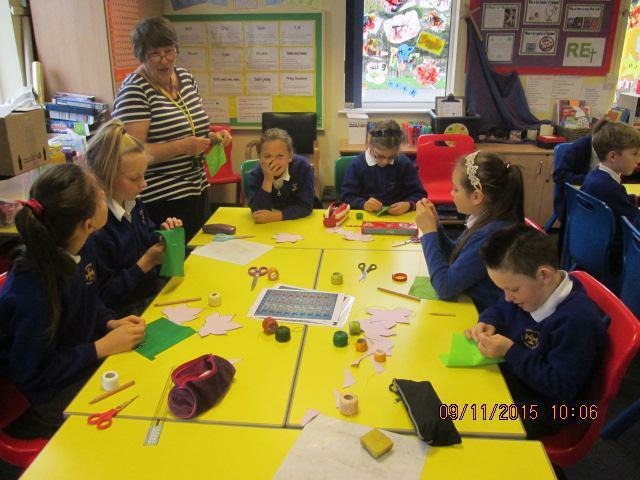 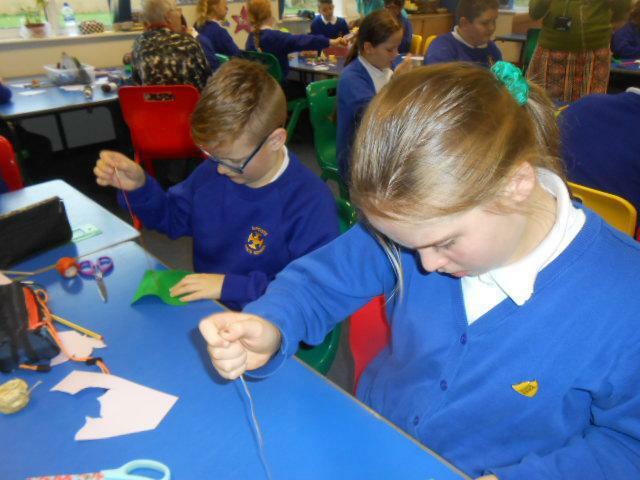 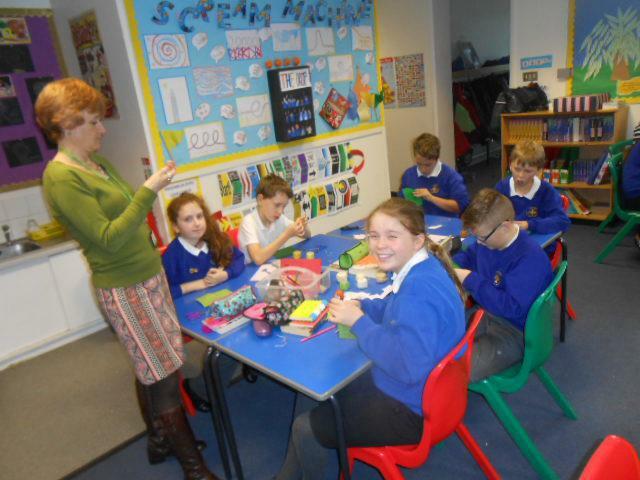 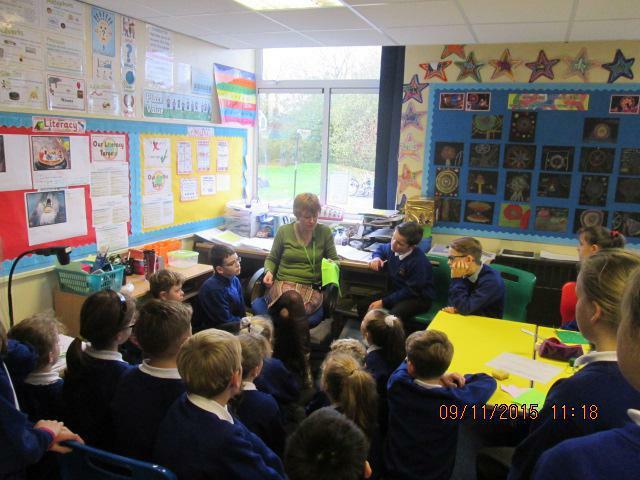 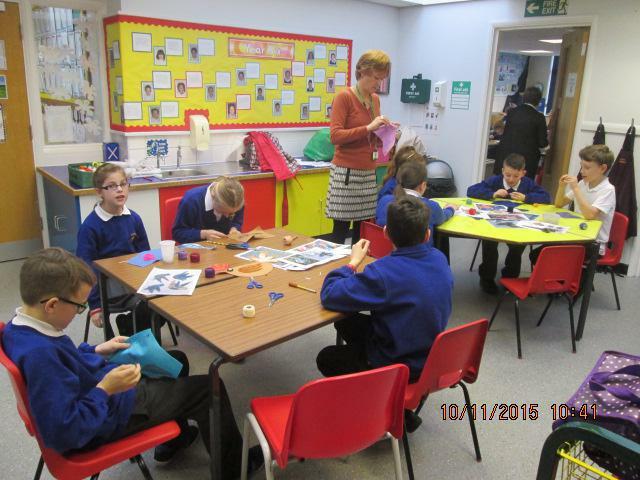 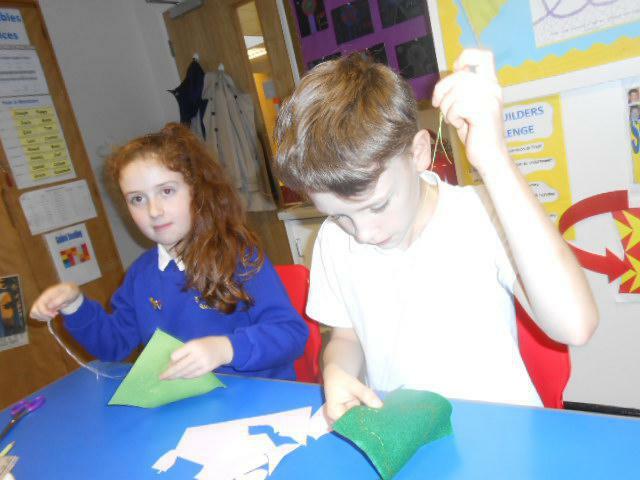 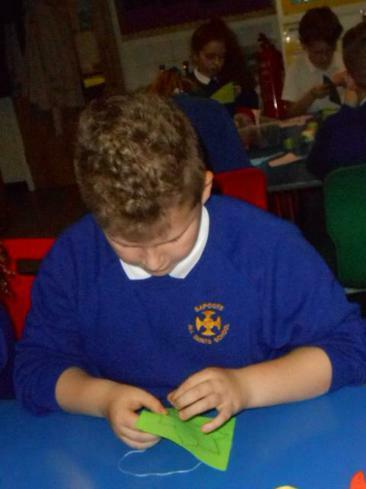 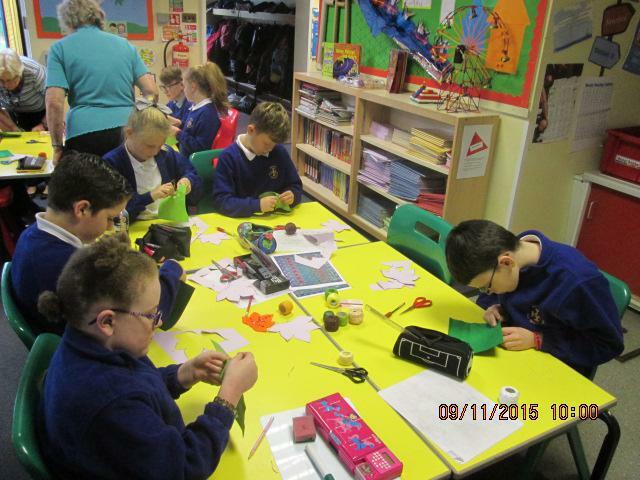 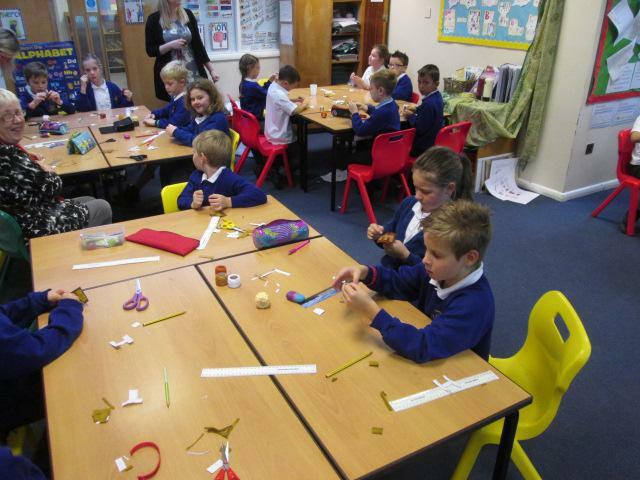 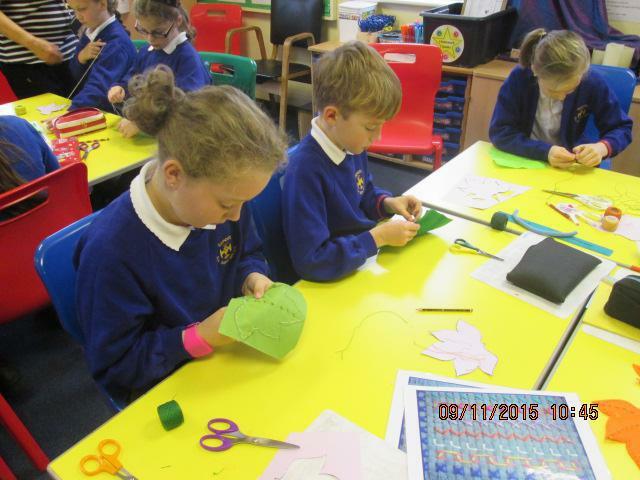 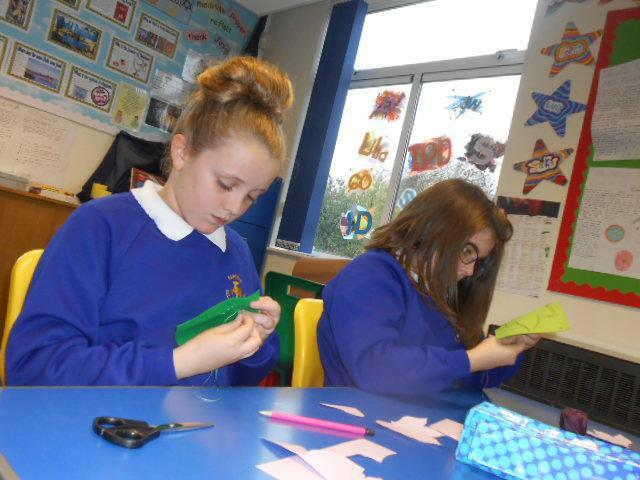 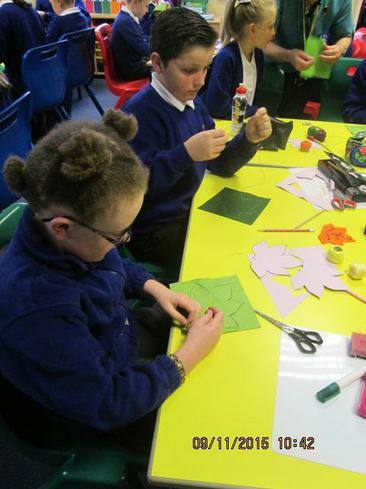 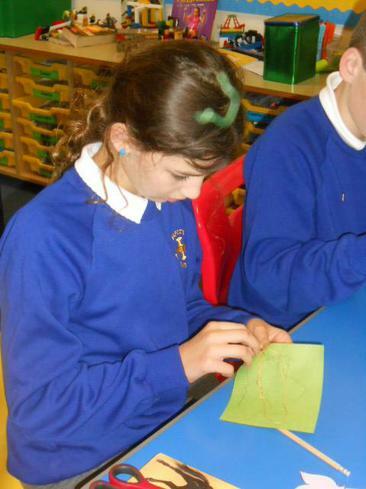 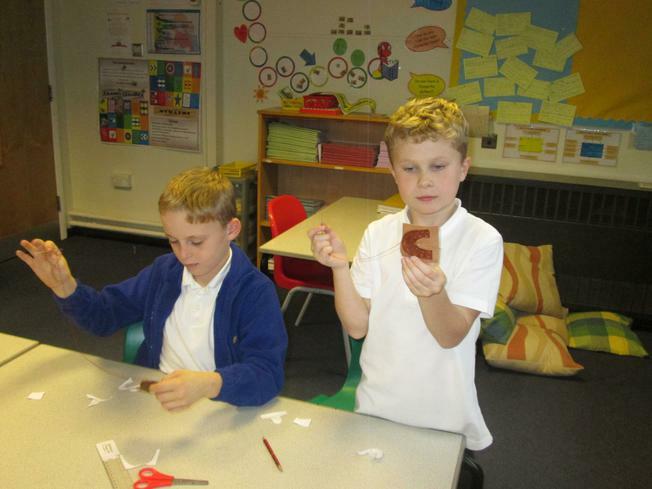 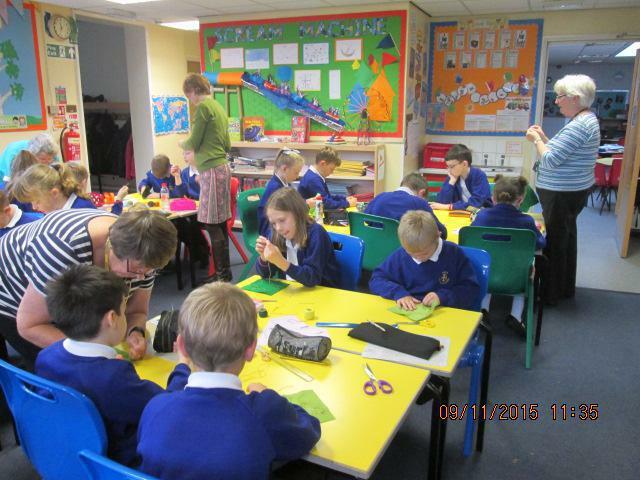 This week, we are all working on an art project to reflect our Christian Values. 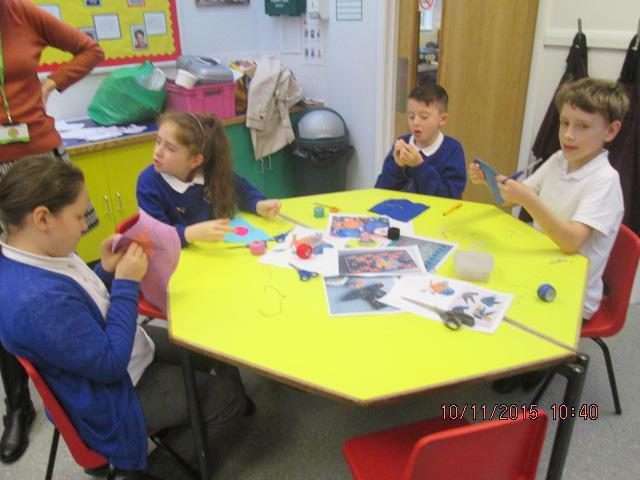 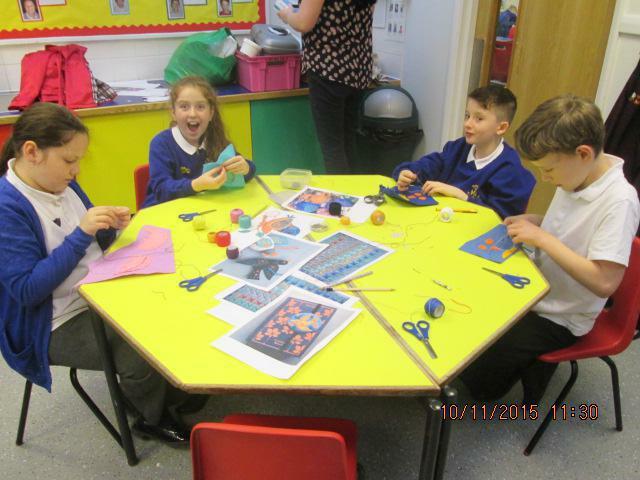 Once finished, the work will go on permanent display in school and will look fantastic. 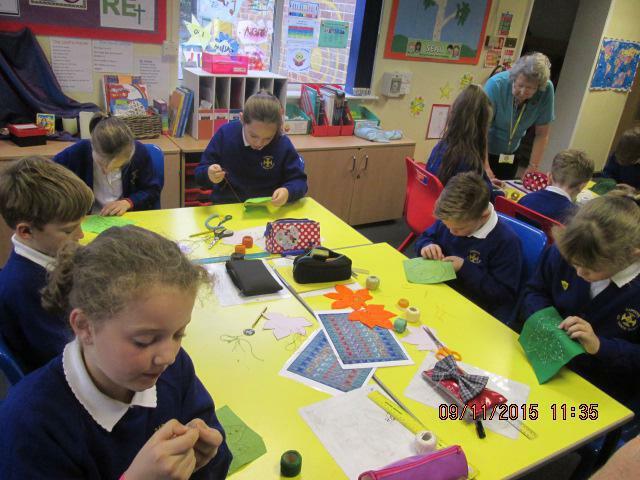 Thank you so much to the army of sewing volunteers for helping the children.